We certainly have no problem getting caught up in the fun of playing games, but the people who create them have their pocketbooks to worry about, too. In this column, finance expert and GameSpy contributor Chris Morris guides you through the tricky corridors the gaming industry’s financial side, touching on big-time business decisions and how they matter to the common gamer. 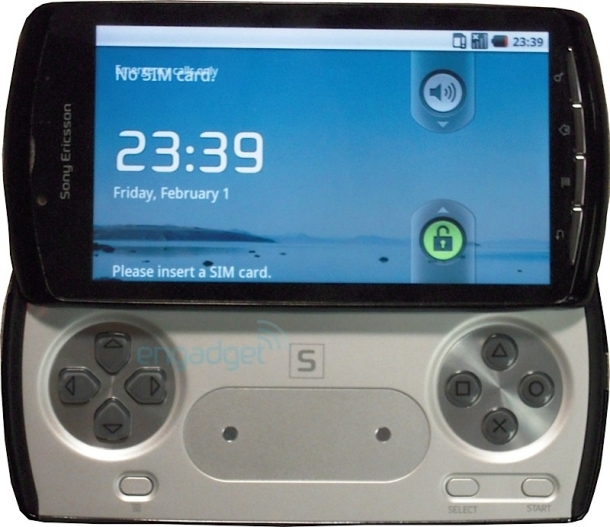 While the Internet has been buzzing about leaked images and details of what seems to be a prototype PlayStation Phone from Sony Ericsson, the debate has generally circled around whether the leaks were real or faked. The question no one seems to be asking is: Is this a good idea in the first place?